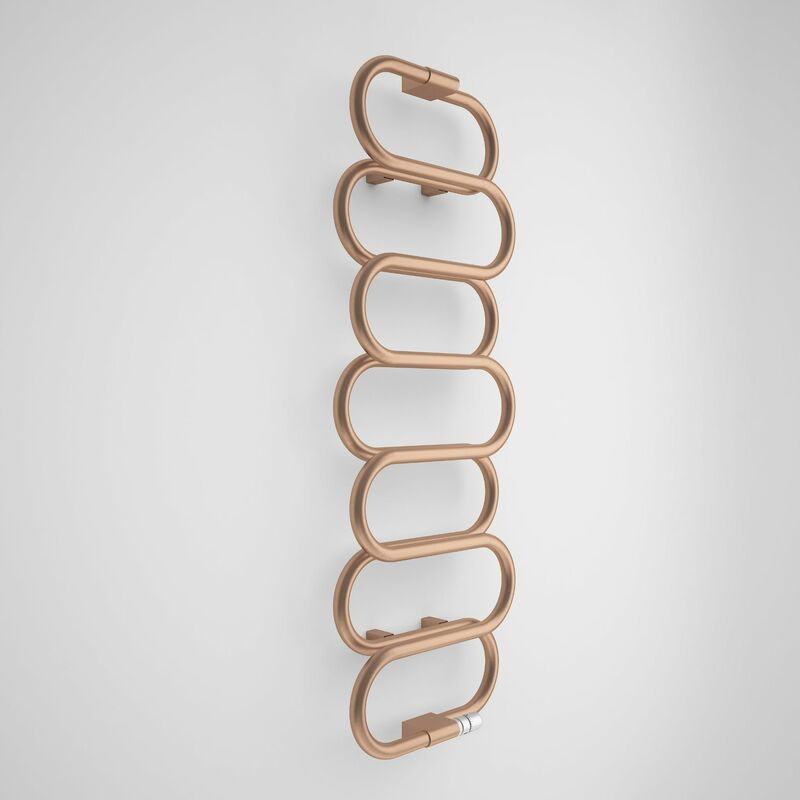 Fancy radiator perfectly reconciling decorative function and usability. It makes a real statement both in bathrooms and living rooms. 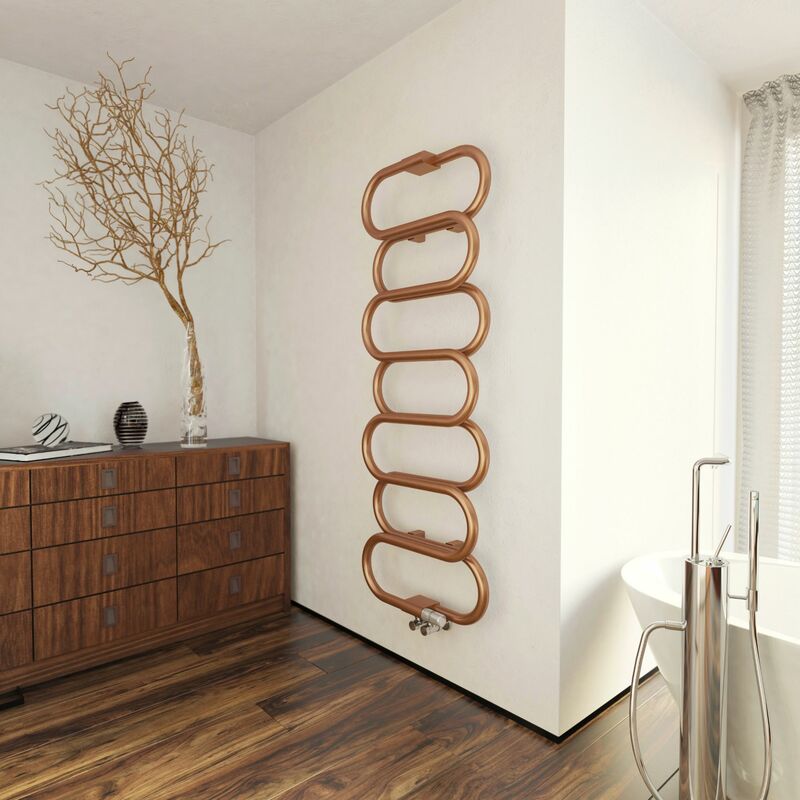 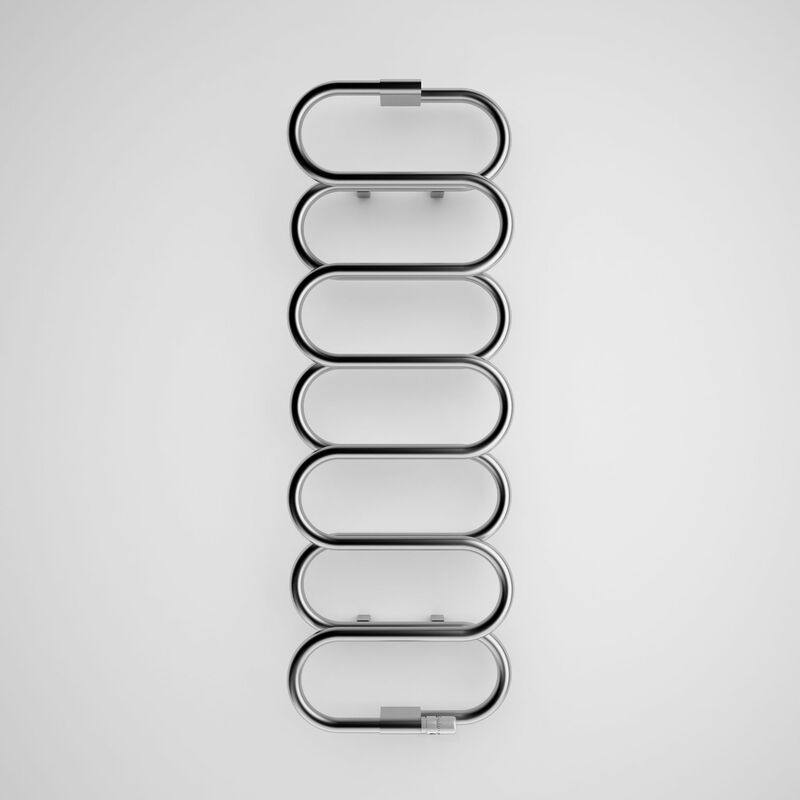 The Ouse Heated Towel Rail from Period style is available in 1 height; 1437mm, available in two colour options - Galvanised Brushed Nickel and Galvanised Old Copper. 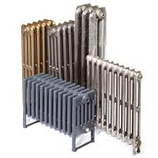 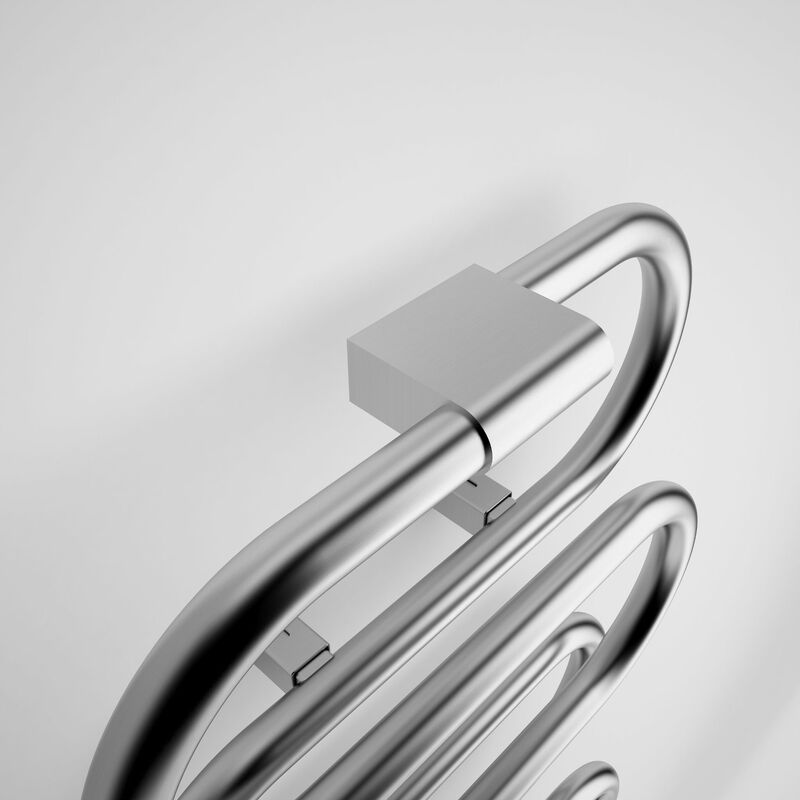 Please Click Here for Technical Specification Data Sheet on the Ouse Heated Towel Radiator at 1437mm.